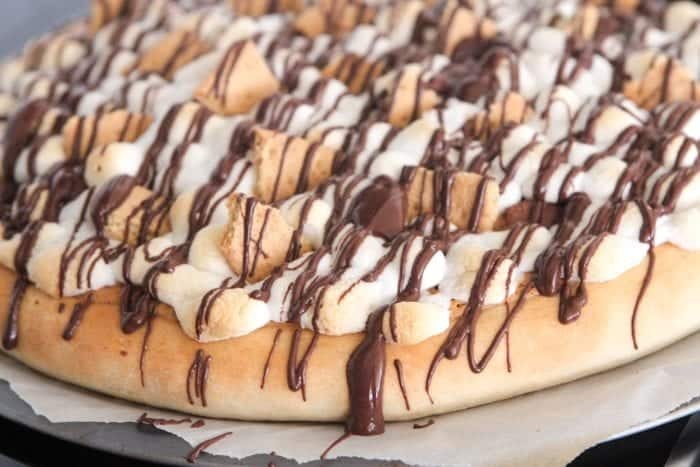 Sharing my Peanut Butter S’mores Dessert Pizza today for the perfect sweet pizza night! 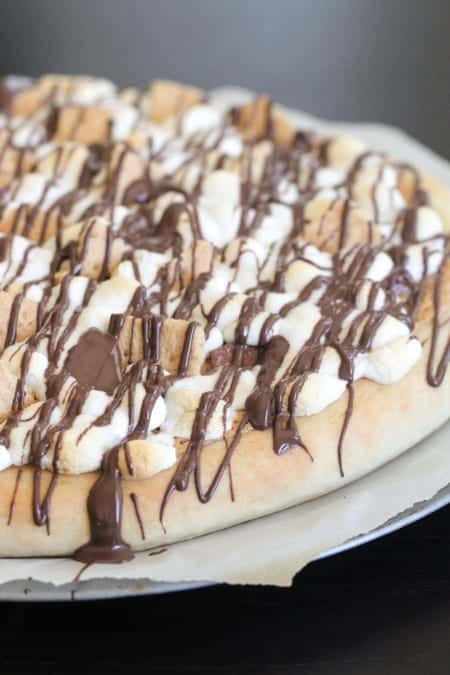 The BEST dessert pizza around with peanut butter and s’mores! 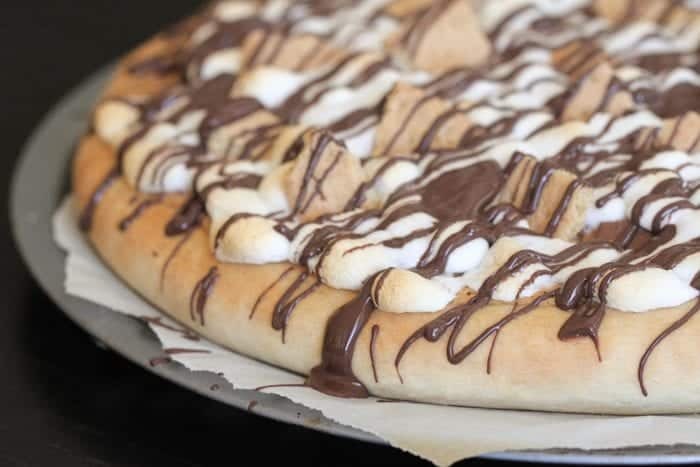 Dessert pizza is one of my favorites to create! So many options. S’mores happens to be one of my favorite sweet treats, so this was the perfect combination! 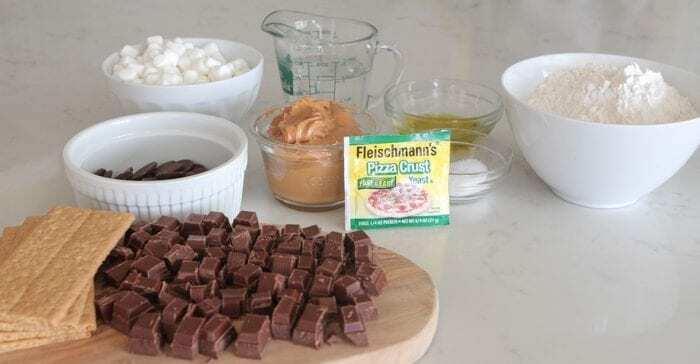 It’s a pleasure partnering with Fleischmann’s® Yeast today to bring you this show stopping dessert pizza! There’s nothing like baking during fall months with the family. I love seeing the smiles on my boys faces when I bring out sweet desserts to share…and what is better than pizza? Today’s recipe is based on Fleischmann’s® 30 Minute Pizza Crust recipe. 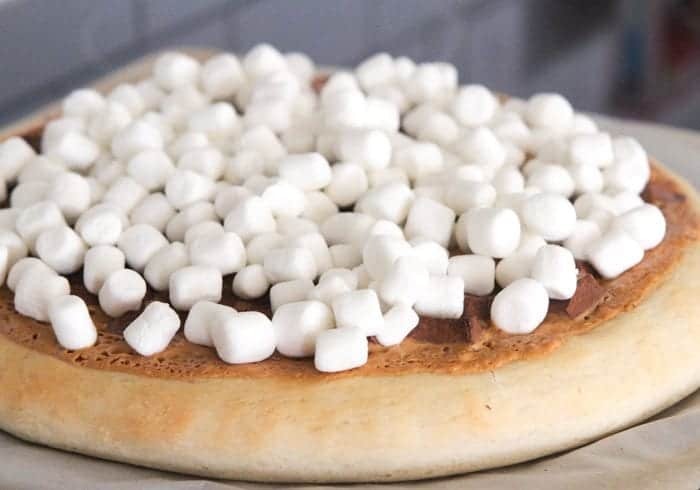 Simple ingredients is all you’ll need to make your guests this dessert pizza. You’ll use Fleischmann’s® Pizza Crust Yeast for this recipe. If you don’t use yeast much when baking, don’t be intimated, it’s actually quite simple and fun. 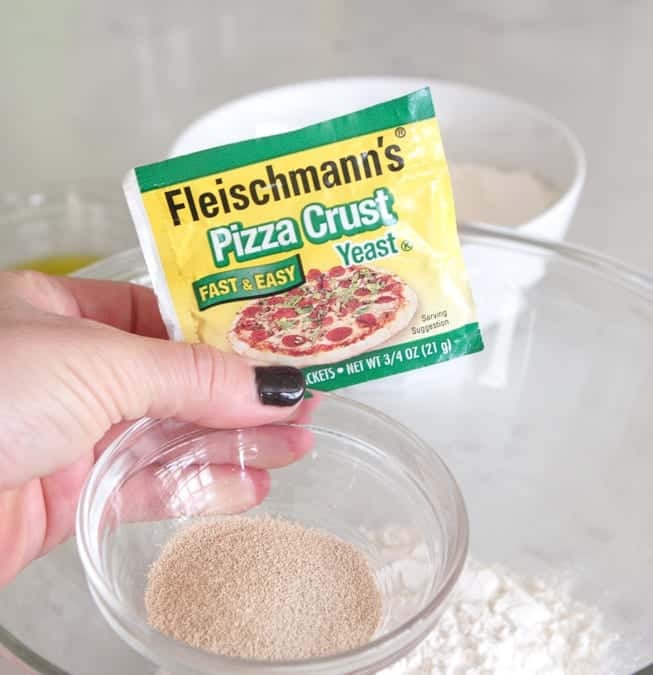 I love Fleischmann’s® Pizza Crust because it is so versatile and can be used in both every day and seasonal recipes. It is perfect to bake for any occasion and is one of my favorite ways to show how much you care for someone! 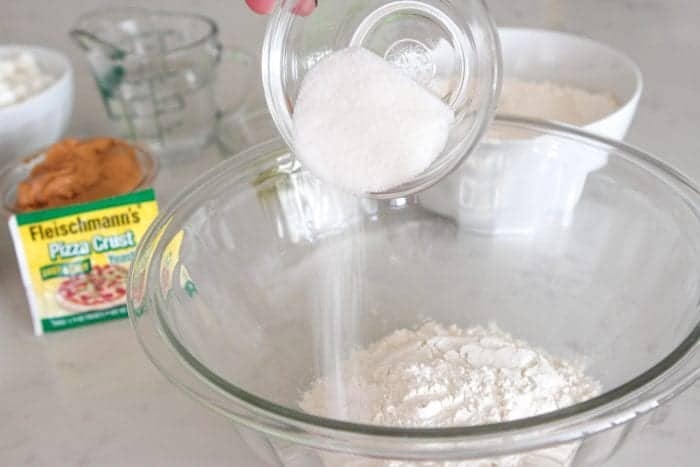 To prepare the pizza dough add your flour to a large bowl. Add your sugar and salt. 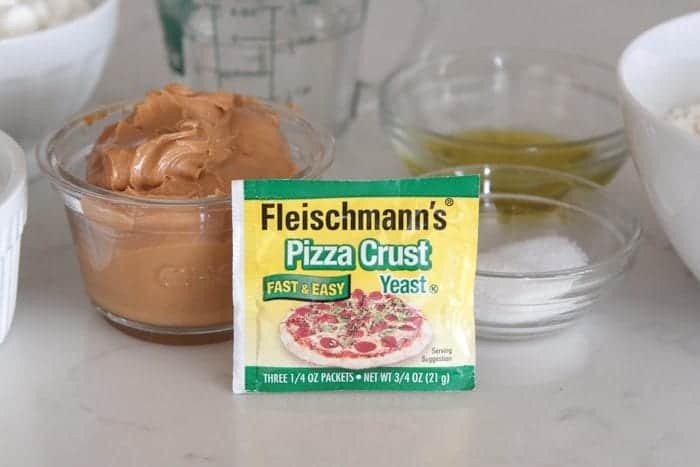 Add your Fleischmann’s® Pizza Crust Yeast. 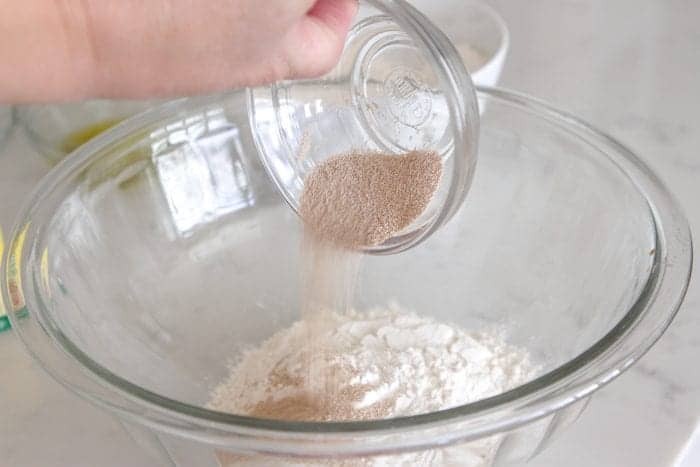 Give a gentle mix once the dry ingredients are in the bowl. Stir in your warm water, 120 degrees F.
Stir in your canola or corn oil. Continue adding flour until dough forms, kneading for about 4 minutes. 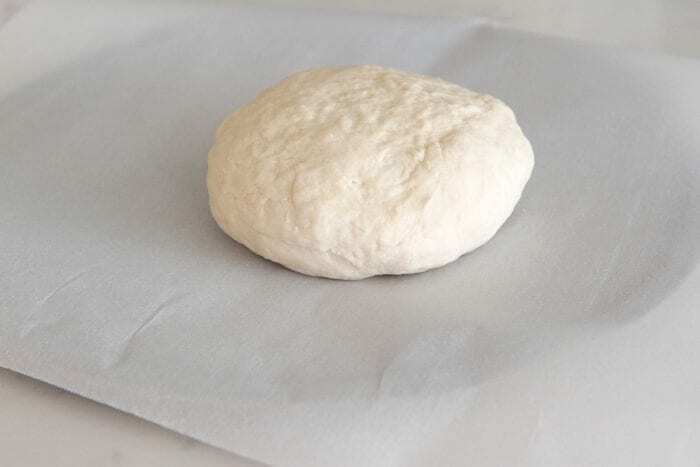 Roll dough into a ball and place onto pizza pan lined with parchment paper. Press dough into 12 inch round. Spread with creamy peanut butter. 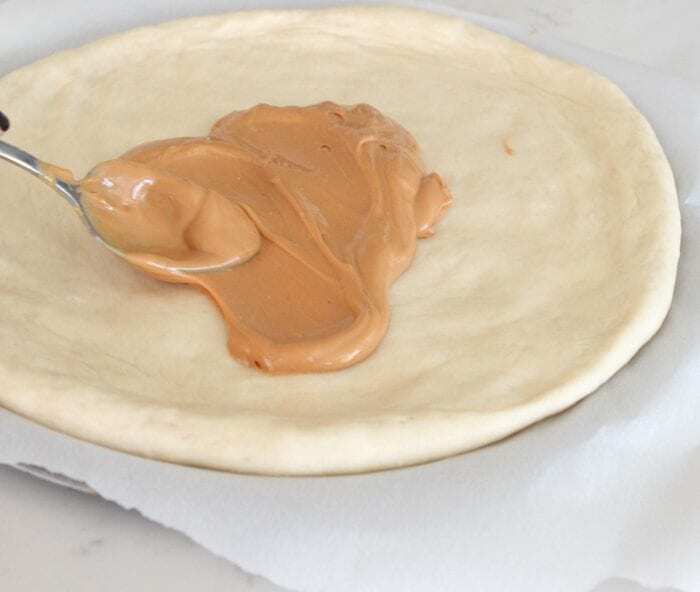 Warm peanut butter in microwave for about 30 seconds and it will be easy to spread. 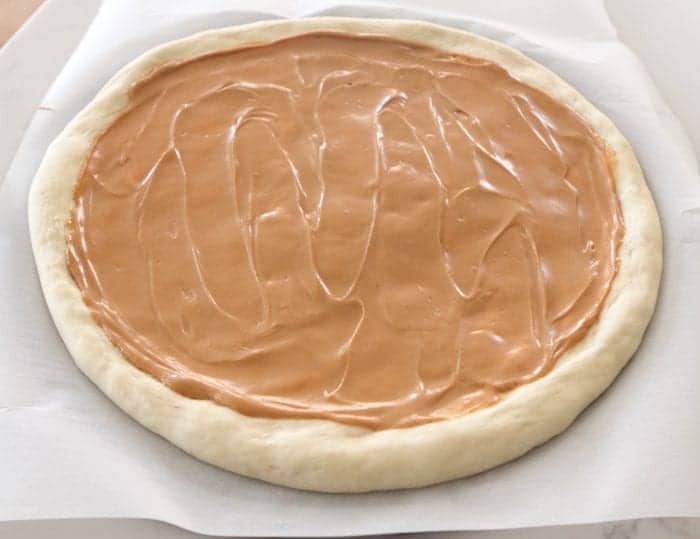 Spread peanut butter over dough, leaving 1 inch around pizza dough. 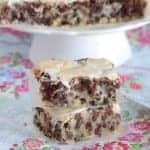 Top evenly with milk chocolate chunks. Bake in the oven for 8 minutes and remove. Top with graham cracker pieces. Be sure to enjoy this gorgeous pizza while it’s warm. Enjoy! 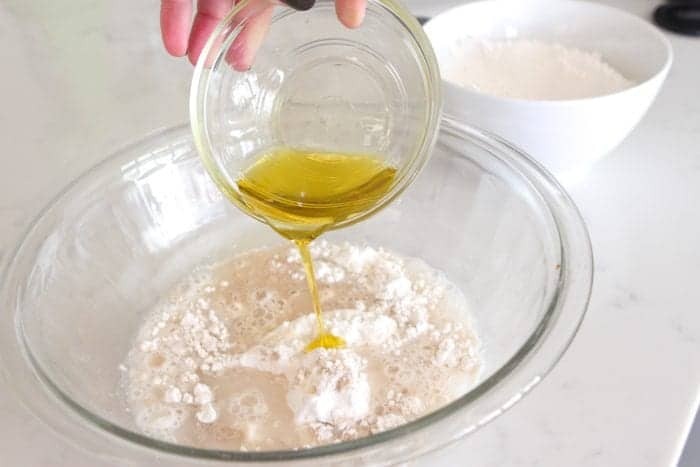 Combine 1 cup flour, undissolved yeast, sugar and salt in a large bowl. Add very warm water and oil; mix until well blended, about 1 minute. 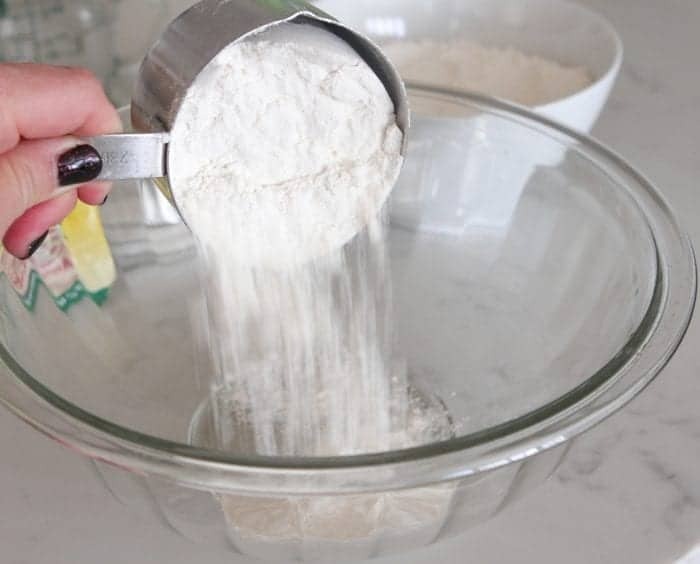 Gradually add enough remaining flour to make a soft dough. Dough should form a ball and will be slightly sticky. Knead on a floured surface, adding additional flour if necessary, until smooth and elastic, about 4 minutes. Pat dough with floured hands to fill greased pizza pan or baking sheet. 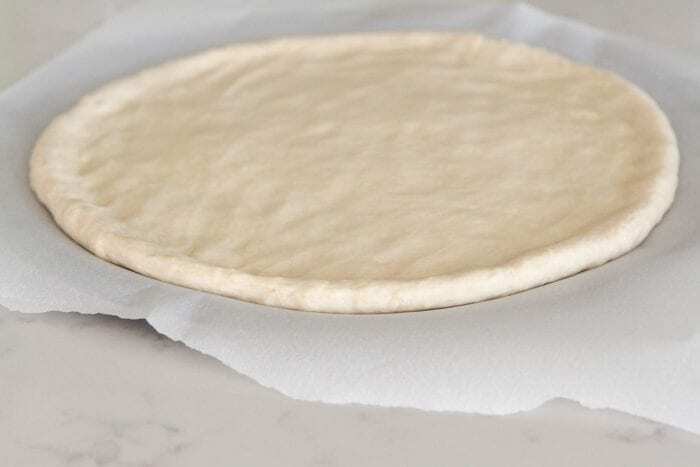 OR roll dough on a floured counter to 12-inch circle; place in greased pizza pan or baking sheet. 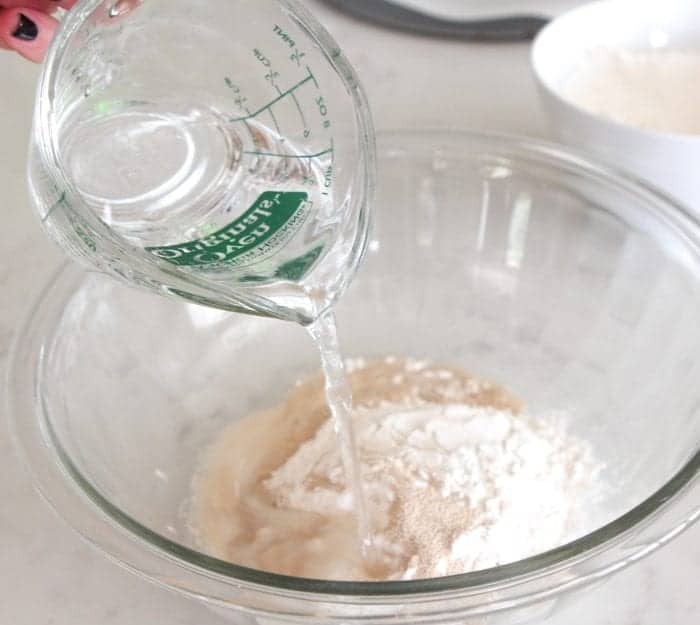 Form a rim by pinching the edge of the dough. 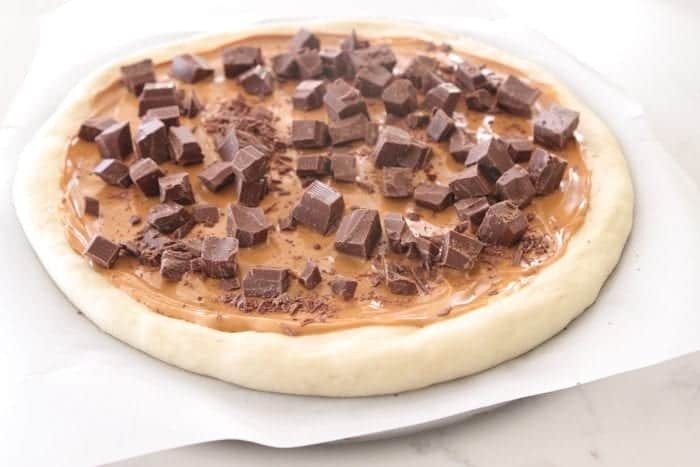 Spread peanut butter over crust then top evenly with chocolate. 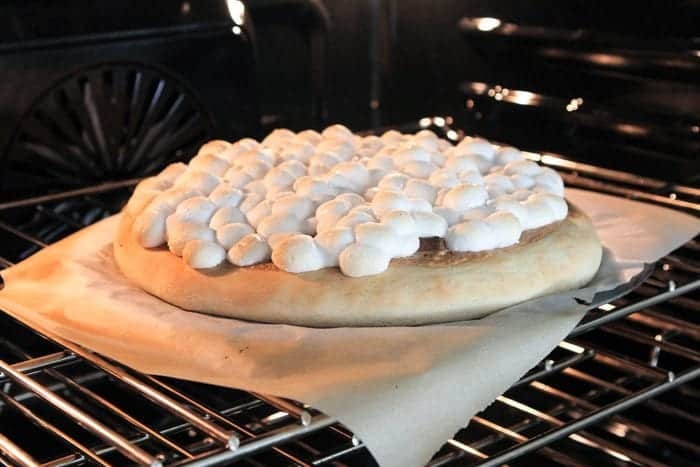 Bake for 8 minutes then top with marshmallows. Bake for another 4-5 minutes until marshmallows are puffed and golden. Remove and let cool. Top with broken pieces of graham cracker and drizzle with melted chocolate. Cut into wedges and serve warm. Disclaimer: This post was in partnership with Fleischmann’s® Yeast, Oct. 2016. All thoughts and opinions are 100% my own. Thank you for supporting the brands that make Picky Palate possible. There’s not much I love more than a good dessert pizza. This looks PERFECT!! What a fun idea. My family is crazy about dessert pizza. What a cute idea! I often have pizza dough on hand in my fridge. Many people don’t realize it can be kept refrigerated for a few days and tastes great whenever you pull it out to use it! 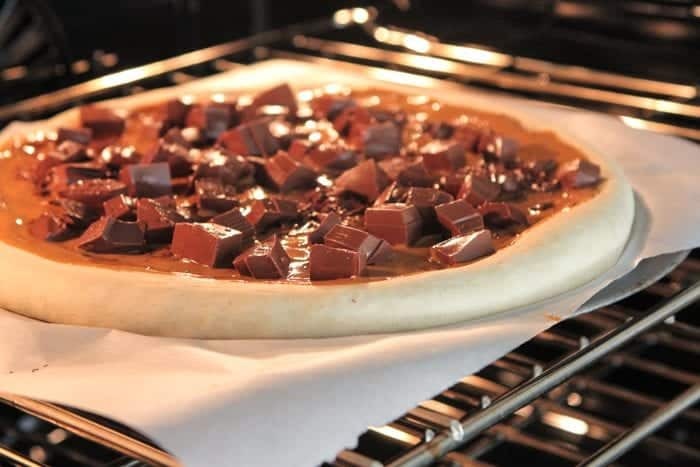 I love the chocolate/sweet take on a pizza and just don’t do it often enough! What’s not to like?? YUM!! Pretty sure my boys want to move in with you!! YUM!! You had me at smores, and dessert, and pizza! 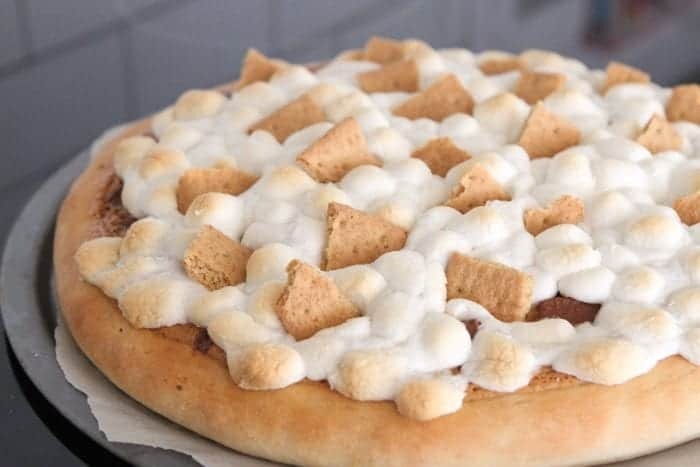 Oh wow, a dessert pizza with a yeast crust. That’s awesome! And if you top it with PB and chocolate, you totally win me over. This is the pizza of my dreams! 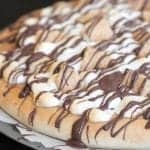 This is the perfect dessert pizza! This looks amazing. 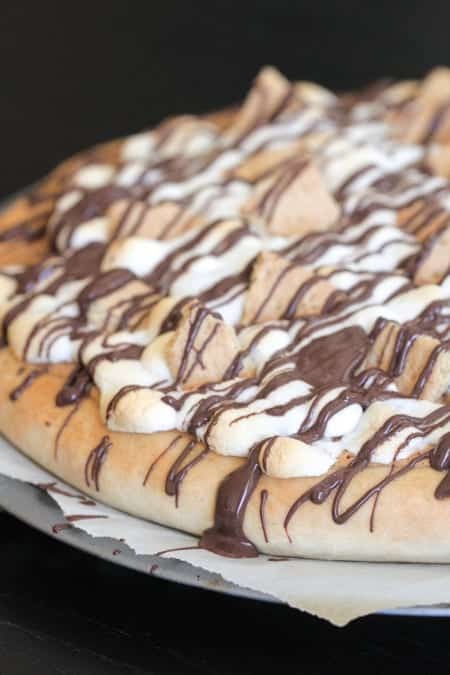 We love s’mores pizzas. This looks so tasty and inviting. I just want to reach into my screen and grab a slice, or three. We love Fleischmann’s yeast. It’s just so reliable. Dessert AND pizza? Count me in! This is amazing! Love it!! 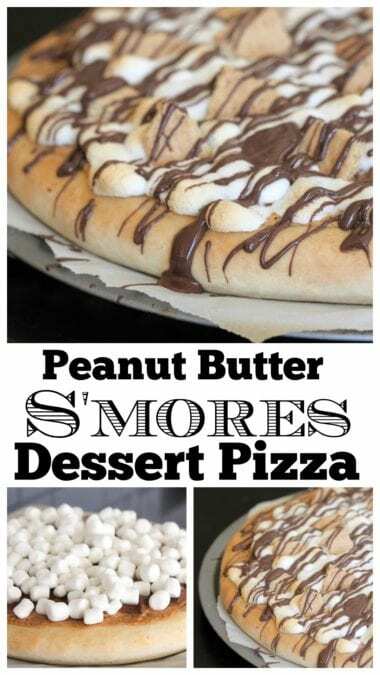 Thank you for sharing, I have not tried any sweet pizza and this recipe looks so easy to make 😀 I will definitely try it! Oh, yum! What a fun dessert pizza! Love the peanut butter twist to s’mores! I astounded with the exploration you designed to get this to genuine distribute stunning. Sublime executing! Good wish to you ! !